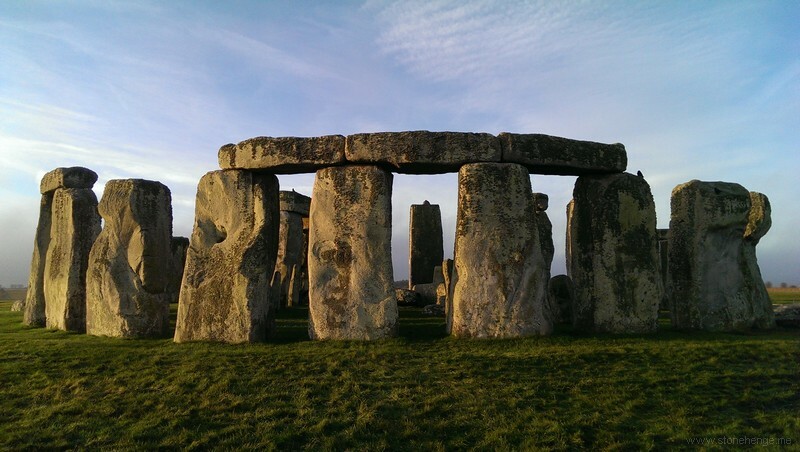 Last year I put together all my thoughts spread over many posts on this blog into a paper about why Stone 56 is skewed at Stonehenge, and what it might mean. The paper is being published this month by the WANHS to my immense pleasure. It has been edited and improved by the magazine, but a draft is here - The Twisted Trilithon of Stonehenge - UPDATE - now corrected version to remove some typos.